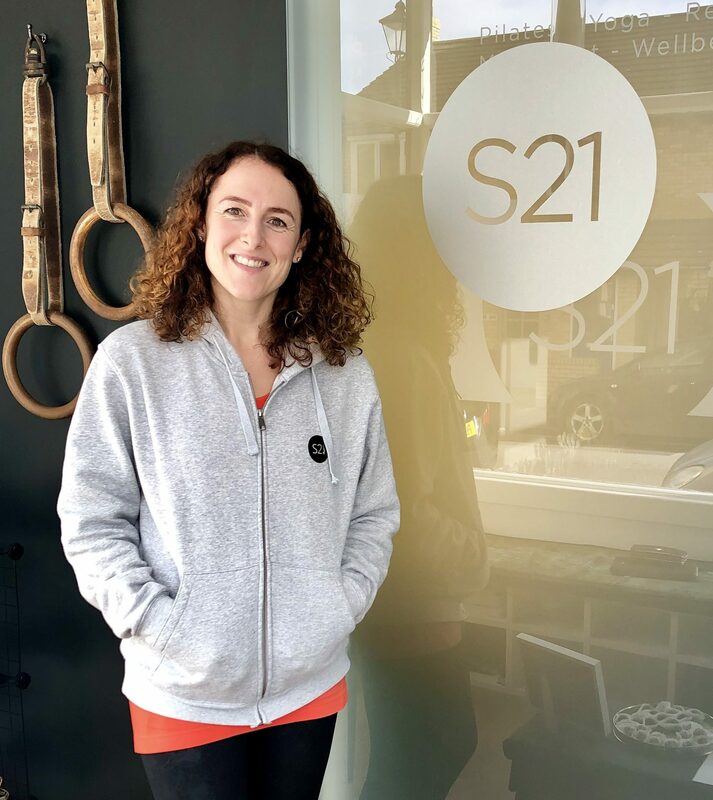 Vicky opened Studio 21 way back in 2010, she teaches on Tuesday’s and Thursday’s at the Yarm studio and Monday’s and Thursday mornings in the Saltburn studio and also manages the day-to-day running of the business. 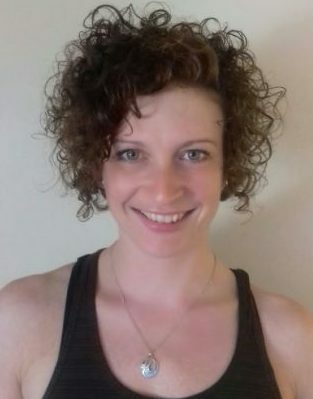 She teaches Antenatal Pilates, beginners matwork Pilates and the challenging Pilates equipment classes. Working with amateur and professional athletes is her passion and she also teaches several sessions a week at Middlesbrough Football Club, working with the 1st team and the Under 18 and Under 23 squads. ‘For me, Pilates and Yoga is the relationship built between the body and the mind, it’s moving with an awareness of your body, your breath, how it feels physically and mentally. I believe in teaching natural, functional movement, and in helping people to regain this where it’s been lost and to show people how to improve it when they have it. I look forward to meeting you at the studio’. Rhiannon’s special interests lie in the matwork sequences and choreography. Outside of the studio, Rhiannon runs RYDC (Rhiactions Youth Dance Company), of which Studio 21 is a sponsor. ‘Dance and movement are my passions, I’ve been a teacher since I was 15 years old, and I love passing on my knowledge of movement and the body, so much so, some of you may have had a mini lecture off me, sorry, just don’t get me started lol! I really enjoy studying how different people move and I get very excited when I can get everyone moving at the same time (it’s the choreographer in me!)’. Ellen is currently travelling around South America and hopes to be back with us in 2020. 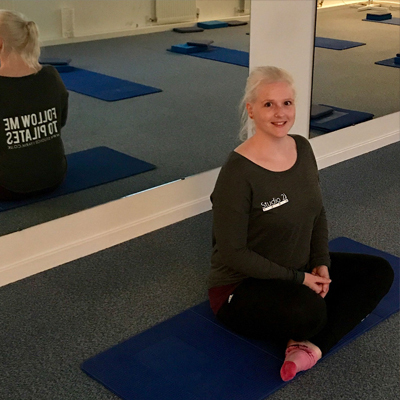 She’s one of our resident Yoga teachers and also a physiotherapist and her classes offer something for everyone, from a gentle foundation level to deep vigorous flowing yoga. Liz is a Life Coach and training to be a hypnotherapist. 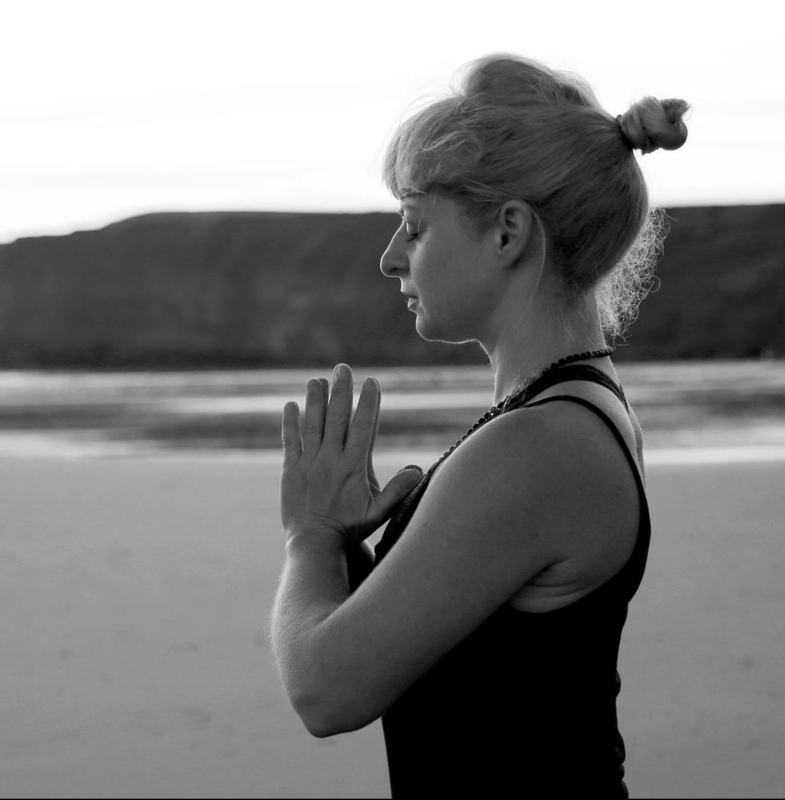 Becky’s been with the studio since 2018, she teaches most of the Yin and Vinyasa Yoga classes at both the Yarm and Saltburn Studio. Becky was previously a primary school teacher until she decided to teach Yoga full time. 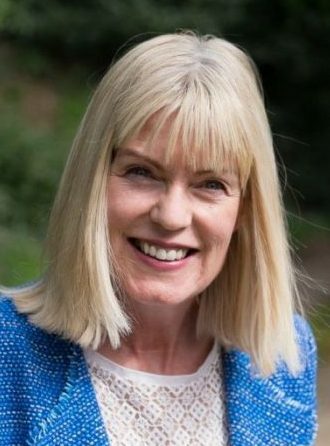 Jenni has trained extensively in all aspects of the Yoga wisdom teachings in her bid to understand what it is to live life well and find peace within ourselves. From Vinyasa (body movement with breath) and stillness (yin and mindfulness/meditation) practices, to East-Asian spiritual traditions and philosophy, and their intersection with a modern understanding of psychology, physiology and neuroscience. Her classes are accessible for all levels of experience.